It’s easy to look at the entry list and glance over the big names without really grasping the head-to-head portion of the event. 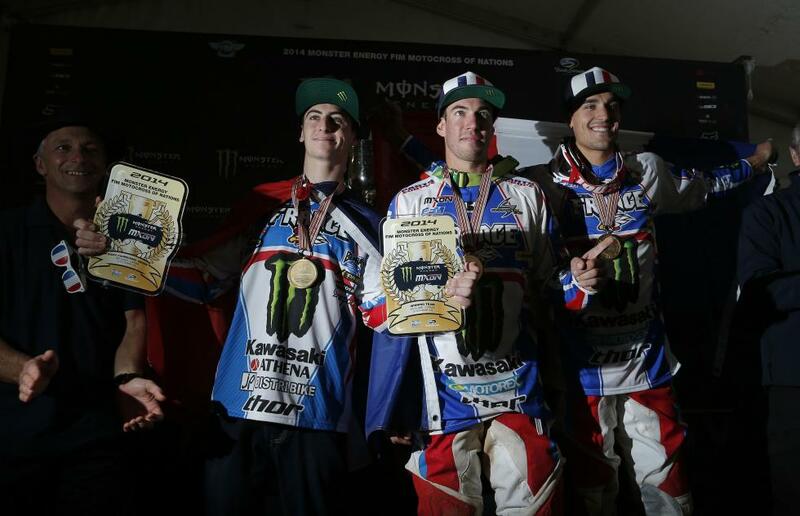 For example: Great Britain’s Tommy Searle went 8-4 last year, but actually won the MX2 overall. So if you’re rating your team’s chances, you have to see whom they have to race against. Let’s take a look at this weekend’s head-to-head matchups from the expected title contenders. 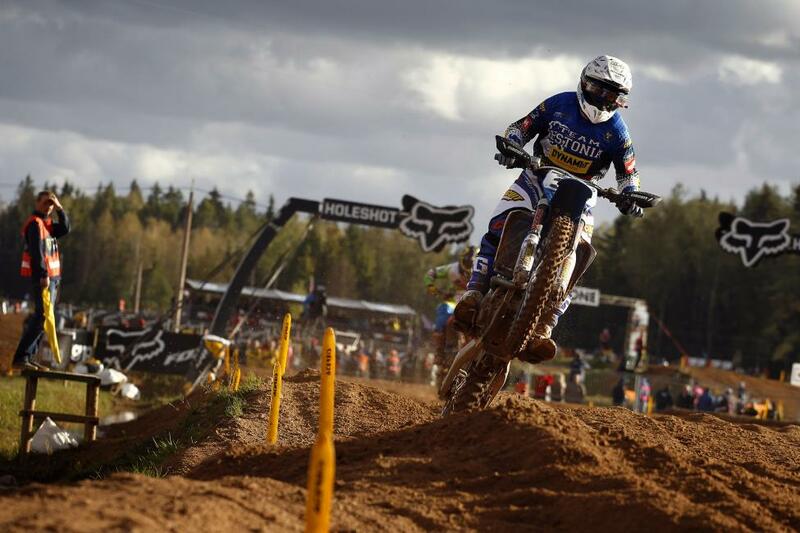 MX1: Gautier Paulin (France) will lead the defending champions in MX1 (Febvre is the new champion of this class, but Paulin, based on his hero ride last year, will be the French rep in this division. The class also features Ken de Dycker (Belgium), Justin Barcia (the United States), Shaun Simpson (Great Britain), and Max Nagl (Germany). Also keep an eye on Evgeny Bobryshev (Russia), Valentin Guillod (Switzerland), Brian Bogers (Netherlands), Ben Townley (New Zealand), and Todd Waters (Australia). MX2: Marvin Musquin (France) makes his first MXoN appearance since 2012 and will square off against Jeremy Martin (the United States). Julien Lieber (Belgium), Max Anstie (Great Britain), and Henry Jacobi (Germany) make up the remaining MX2 entries from last year’s top five. Also keep an eye on Jeremy Seewer (Switzerland), Pauls Jonass (Latvia), Luke Clout (Australia), Michael Lieb (Puerto Rico), Toshiki Tomita (Japan), and Anthony Rodriguez (Venezuela).